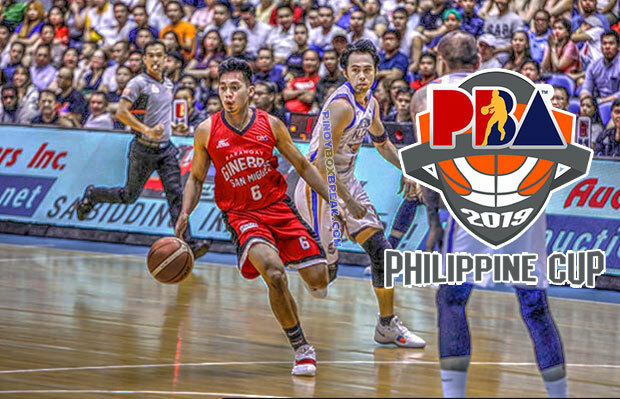 The Barangay Ginebra San Miguel is scheduled for a head-to-head game against the NLEX Road Warriors at 5:00 P.M. on March 23, 2019 live from the Angeles University Foundation Arena in Angeles City, Pampanga. 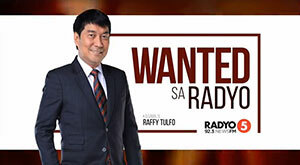 Both the Gin Kings and the Road Warriors are gunning for their three-game winning streak when the 2019 PBA Philippine Cup resume this afternoon in Angeles City. However, only one team will get that reward while the other will be pushed down in the standings. Coach Yeng Guiao for sure won’t allow a defeat especially in-front of his “kababayans” in Pampanga. Though lacks the firepower most especially in his back-court but the fiery coach will improvise. 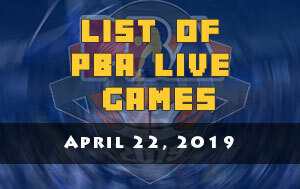 Another added challenge for NLEX on top of the continued absence of Kiefer Ravena and Kevin Alas is the unavailability of Larry Fonacier and Jensen Rios who are also nursing their own injuries. 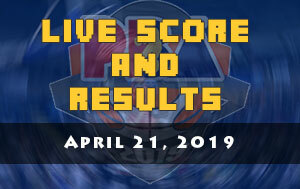 NLEX currently sits at the seventh spot of the standings and they need to improve that if they wanted to avoid a team which carries a win-once advantage in the playoffs. “We really need the win to stay alive and make the cut heading to the playoffs. Morale is high since we came from two wins. 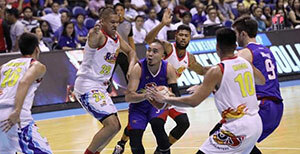 Defensively, we are playing really well,” said coach Yeng Guiao. 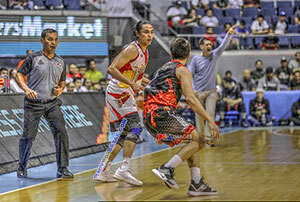 For the Gin Kings on the other hand, they were able to dodge a bullet against their “Manila Clasico” rival last Sunday. Thanks to the scoring burst of Scottie Thompson especially in the fourth quarter as he dropped his career-high of 27 points. LA Tenorio just got the crown from the four-time PBA MVP Alvin Patrimonio as the league’s “Iron Man” and today he’ll add more to that milestone.